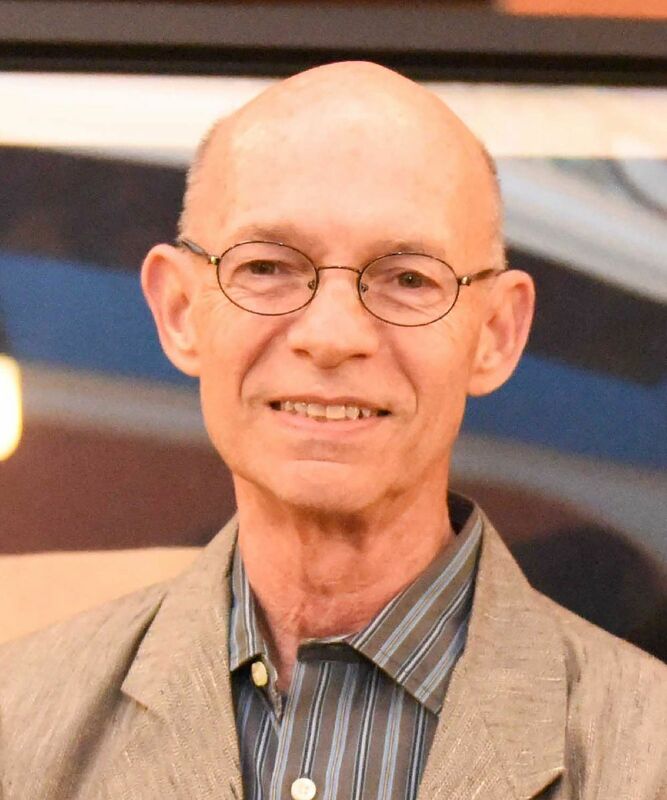 As one of Preservation Houston's co-founders and a pioneer preservationist, Bart Truxillo (1942-2017) worked to increase public awareness of our city's historic architecture and the value of historic preservation. In light of Bart's contributions to the organization, the Preservation Houston Board of Directors has decided that it would be appropriate to dedicate funds donated in Bart's memory to support Preservation Houston's public programs. Our History in Print author series, Preservation in Practice lecture series and future programs that may be developed will be presented under the umbrella of the Bart Truxillo Program Series. Use the form below to make a tax-deductible donation in any amount in support of Preservation Houston's program series. We appreicate your support.